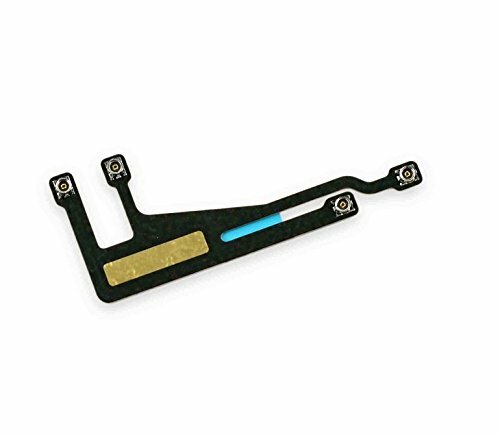 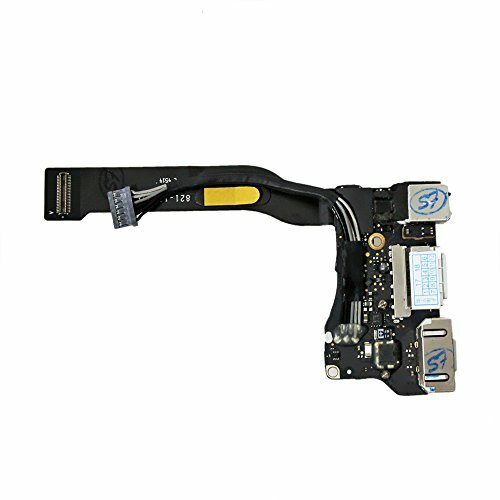 Package: 1 x Brand New I/O Board Flex Cable 821-1722-A for Apple MacBook Air 13" A1466 2013 2014 2015 2016 Years Notice: Repair Tools and Repair Guide are not in included.You can search the repair guide on YouTube. 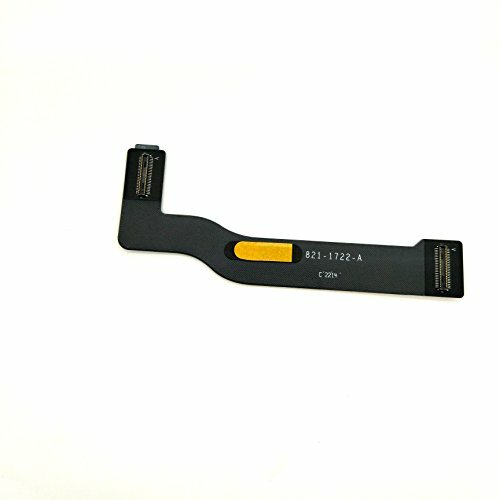 If you can't do it by yourself, please find some skilled person for help. 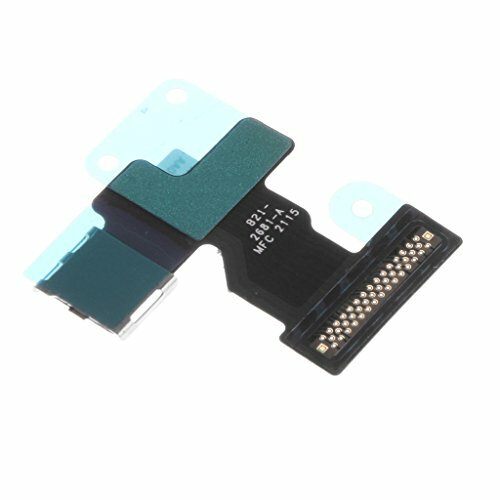 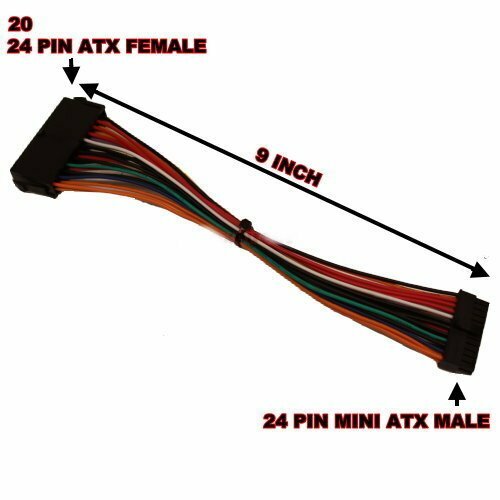 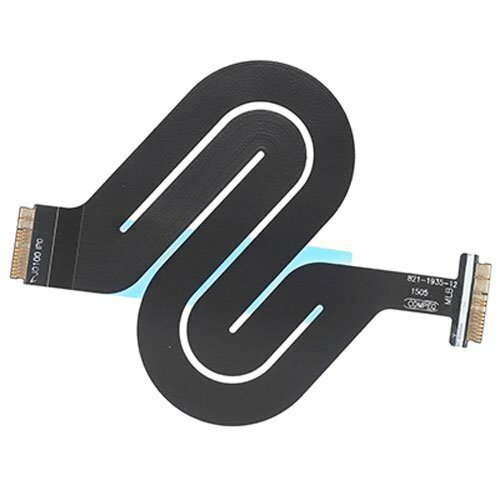 Description: - LCD Touch Digitizer Screen mainboard connection flex cable ribbon. 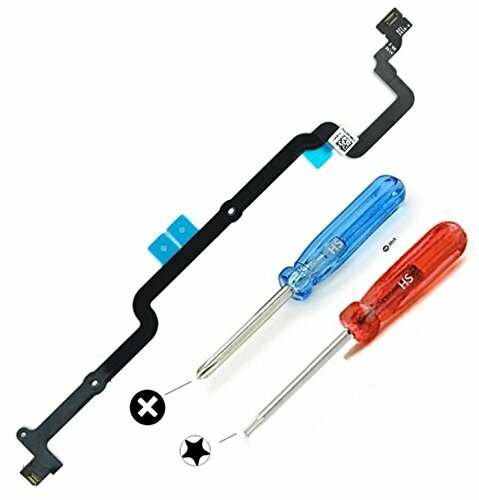 - Compitable with Apple Watch iWatch Series 1 ( 1st generation ) 42mm / 38mm. 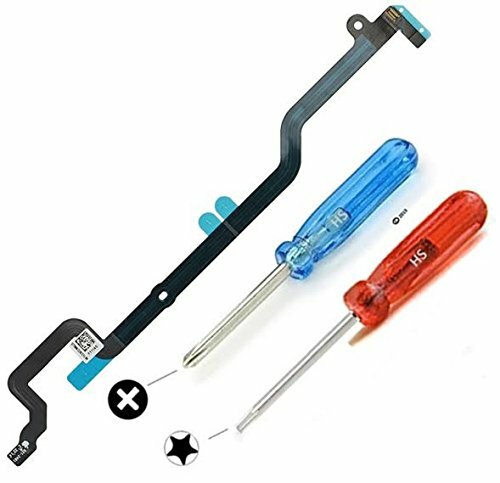 - Best to replace your scratched, broken, damaged, cracked or fault one. 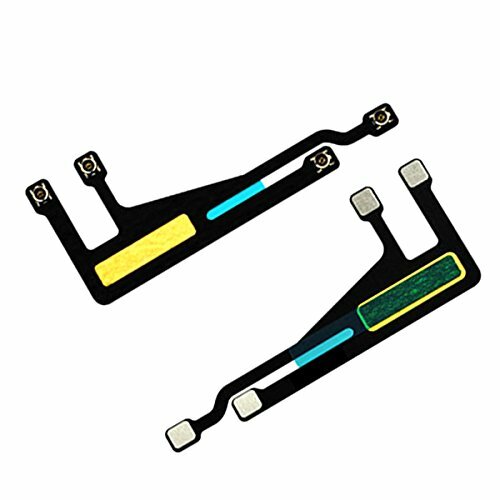 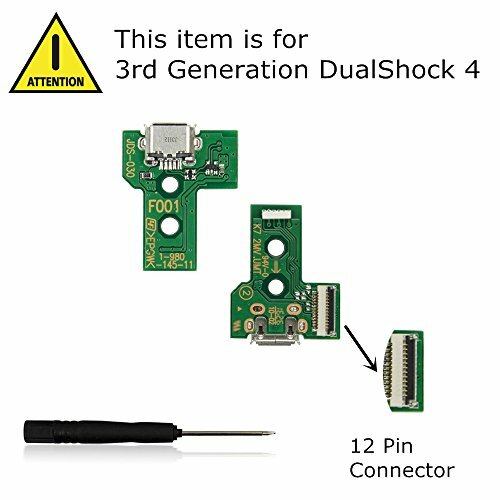 - Professional technician is needed for installation.Package Includes:1 Piece Mainboard Flex Cable.